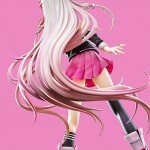 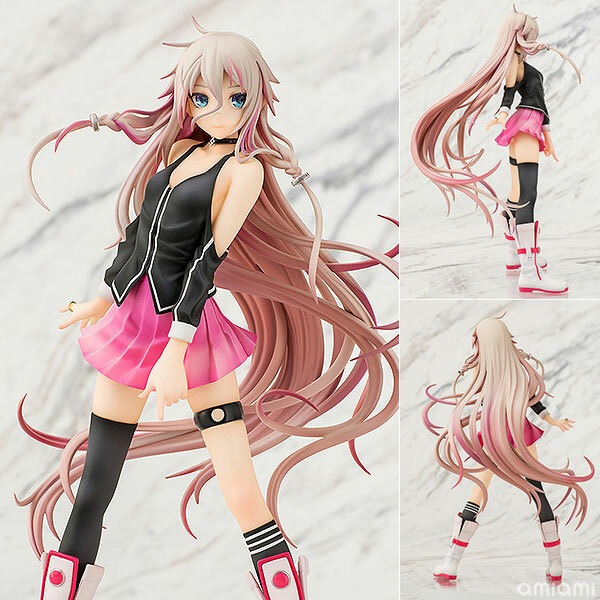 From the Vocaloid3 Library which inherited the voice of the ‘Crystal Voice’ songstress Lia ‘Aria on the Planetes’ comes a figure of the IA Rocks version of IA! 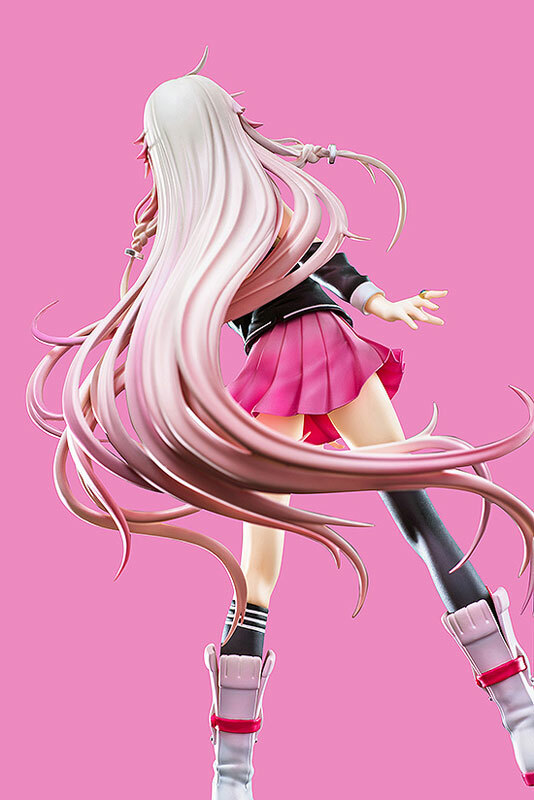 Her soft, long hair has been sculpted winding around her and makes use of a lovely pink gradient to bring out her beauty. 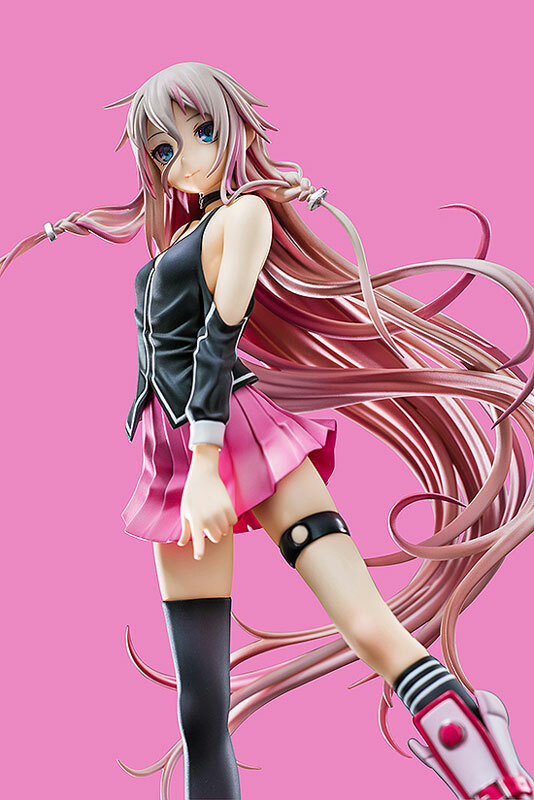 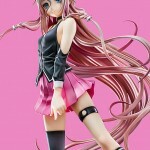 Her mysterious eyes draw you in just like Aka Akasaka’s original illustration that the figure is based on. 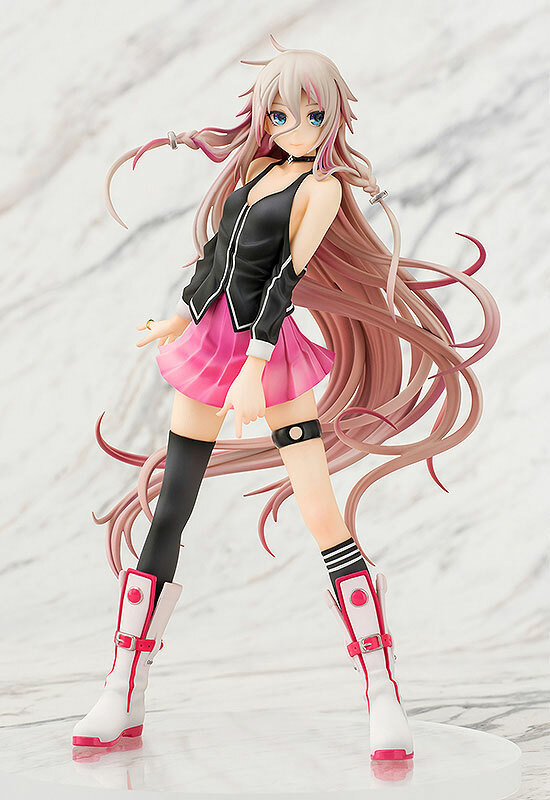 Producted by Aquamarine, she will arrived this summer!